Today’s card was inspired by one of the designs in March’s Paper Pumpkin kit which has a lovely vintage theme going on. So I have chosen to use Fresh Fig and Crumb Cake with the Graceful Garden Stamp set and lots of sponging. One of the greetings in the stamp set says ‘for you’ I think this is such a simple message that can be used for just about any occasion, birthday, thank you, anniversay, sympathy……. and so on. Happy 3rd Birthday – Paper Pumpkin! Would you like a present every single month? I might just have something just perfect for you…………………… a little magic in a box! 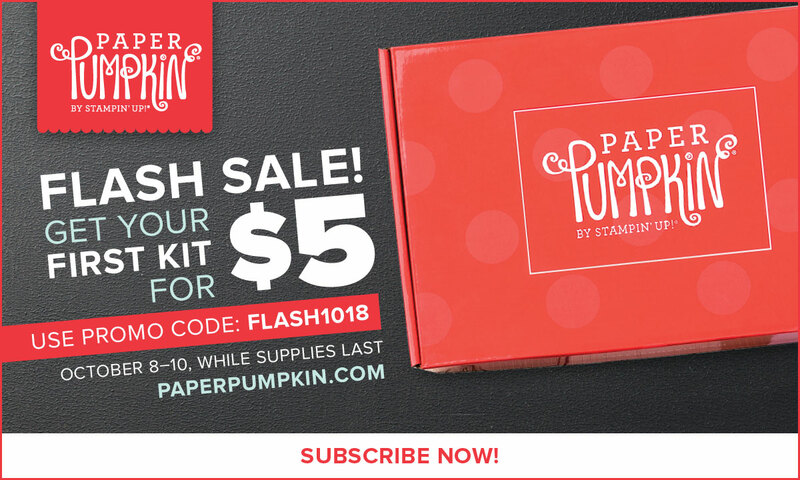 Stampin’ Up introduced Paper Pumpkin in March 2013 – it is a card crafting kit in a box, which contains everything you need to make the projects inside ~ you just need to supply adhesive and paper snips. Each months’ project is designed to take about 30 to maybe 45 mins, the projects range from cards, treats or home decor, you never know what you will be getting – it is a surprise every month and I look forward to it arriving in my mail box. 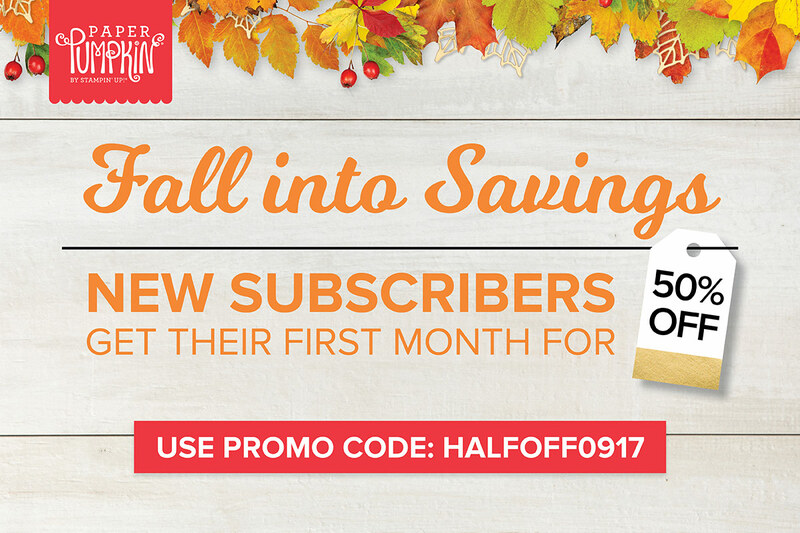 Join Paper Pumpkin and recieve a little magic every month. Paper Pumpkin is a 30 minutes creativity escape…. with everything you need to create a sweet project. Delivered to your door every month. 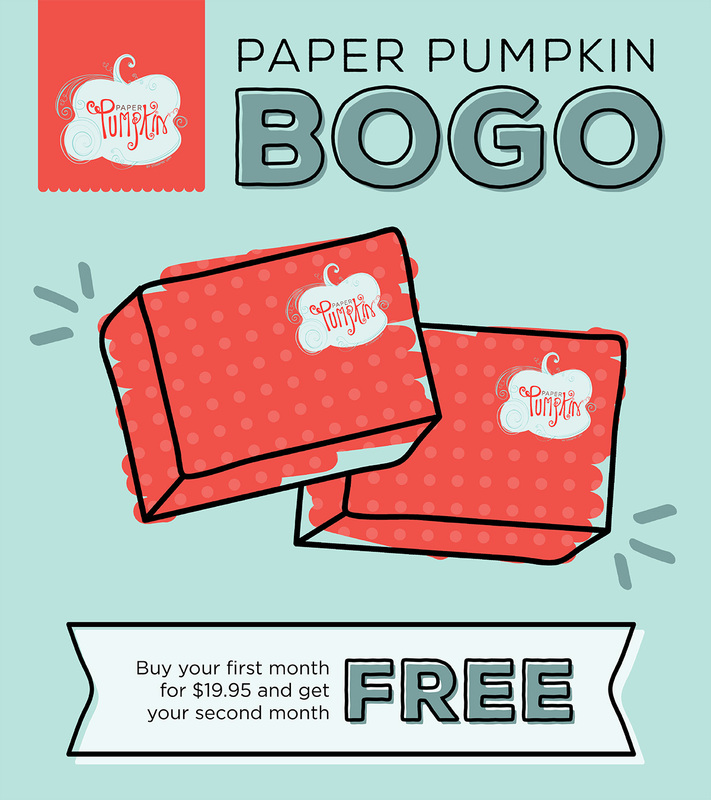 Visit www.mypaperpumpkin.com and use the promo code: PUMPKINDEAL. Remember to select me Cindy Mitchell-Clark as your demonstrator. I have a free gift waiting for everyone who joins – what a deal!